then does a leg length check and scanning palpation again to make sure the adjustment went correctly. Human beings should be able to maintain an optimal physical condition and achieve a healthy life if the atlas is in the orthogonal position. Please let me know if you have any questions about the treatment. 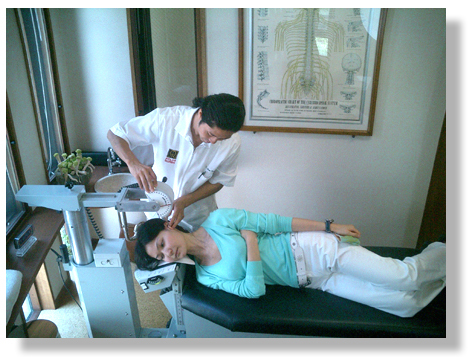 My goal is to help you maintain correct atlas adjustment and improve the overall quality of your life.